Gift wrapping times are coming closer and closer. But what are we doing differently this Christmas? even as clothing. The origin of the idea, we found at the "Ministry of Environment Government of Japan." They published a great tutorial for wrapping with fabric. Actually, every beautiful colorful light and woven fabric is welcome. Traditionally silk was the first choice in Japan, but also fine cottons are ideal. 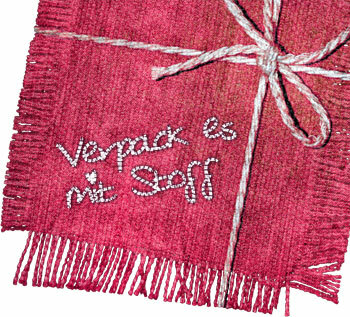 Then support our small eco-friendly idea and surprise your beloved ones with your own styled fabric. It would be great if the fabrics were given away over and over again, or the fabric gift becomes a bandana or scarf afterwards. 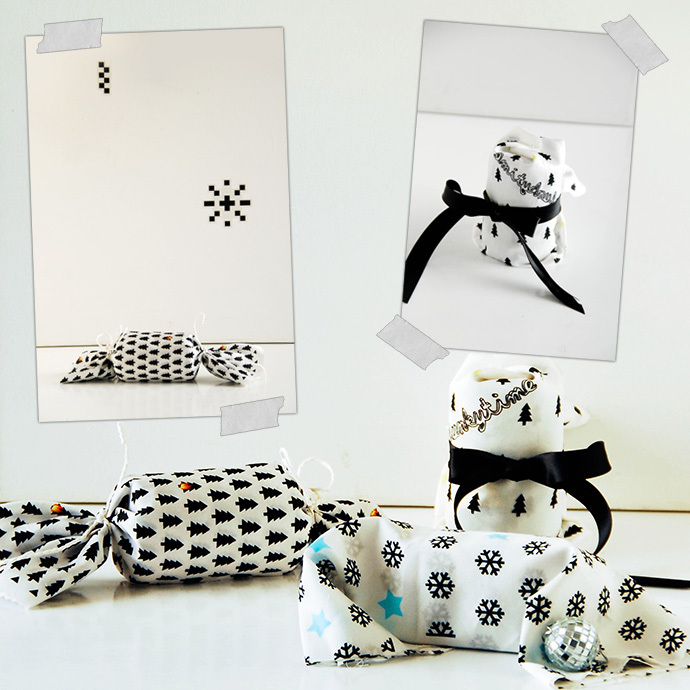 Show us your best ideas for gift fabrics in your blog! The most beautiful ones we like to print from time to time for free. Spread the word!